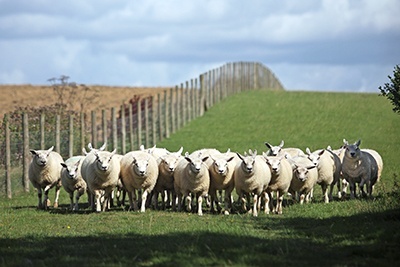 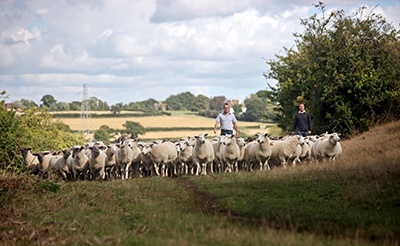 Running 400 acres of rented grazing across neighbouring villages to the farm’s base at Wittersham, the commercial sheep enterprise consists of 650 ewes and 250 ewe tegs. 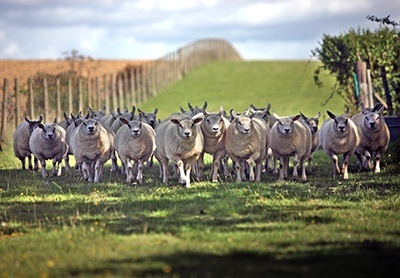 Breed choice is largely two thirds Kent ewes put to Kent and Suffolk tups to produce replacements. 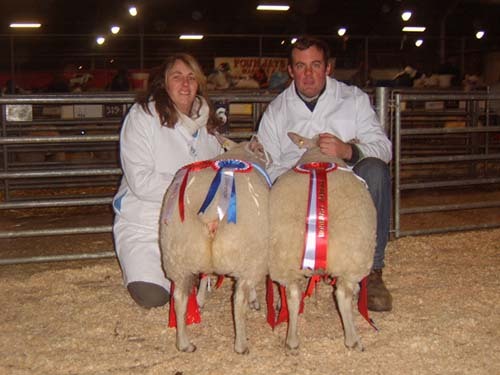 We’ve been using some New Zealand bloodlines here to increase prolificacy with some great results. 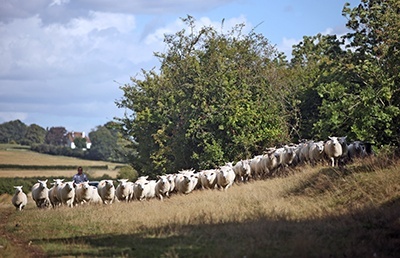 The remaining third consist of Suffolk x Kent ewes which are put to Texel and Beltex tups. 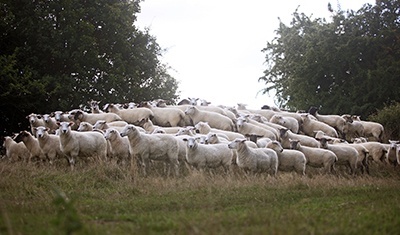 A further small flock of about 20 Texel cross females are also put to a Beltex tup to produce Christmas lambs for winter primestock showing. 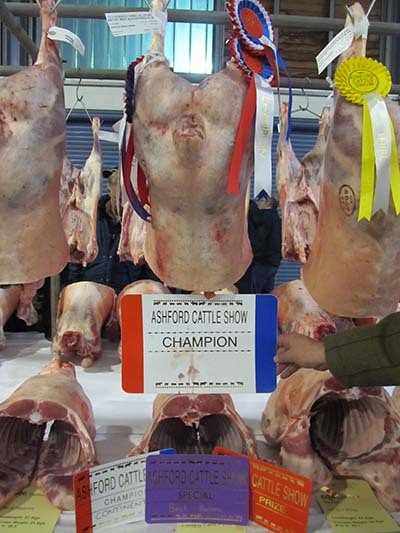 Progeny from the commercial flock are sold liveweight through Hobbs Parker at Ashford Market as either stores or prime lambs depending on market trends and seasonal demand.  As well as the family’s own sheep flocks, the Lovejoy team are responsible for the contract management of a further 820 Suffolk Mule sheep which are put to Beltex tups, with lambs from this flock sold both liveweight and deadweight.